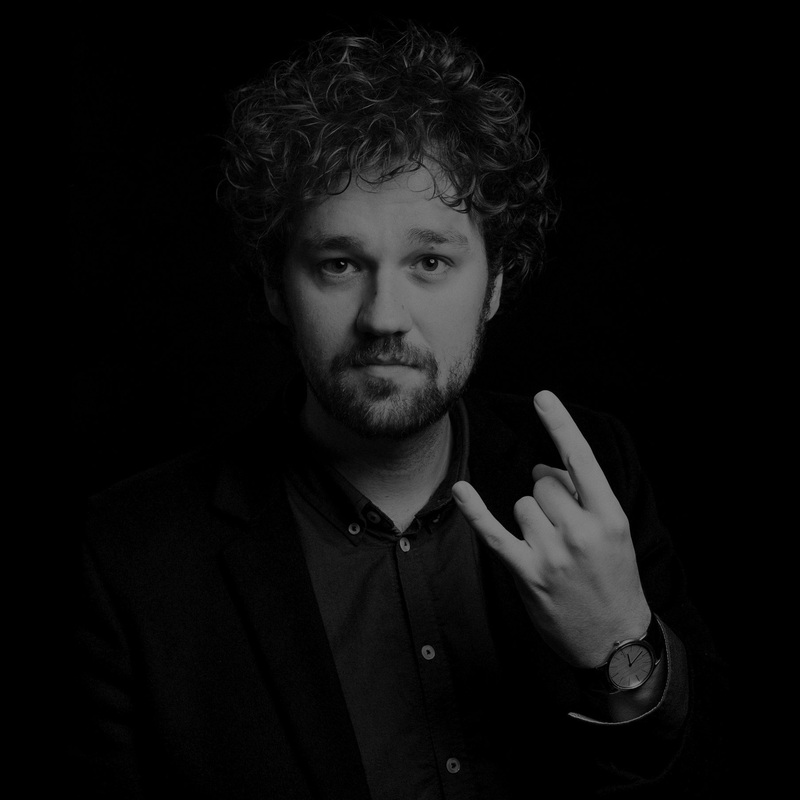 I'm Robert Daniel Nagy, a Creative Director and Designer from Copenhagen, Denmark. I strongly believe that the future belongs to those that dare to challenge the ordinary and I strives to incorporate this philosophy into my work. My work has been recognized by the likes of D&AD, Cannes Lions, Clio Awards, Creative Circle, Danish Design Award, Eurobest and German Design Award. In 2007 I graduated from the School of Visual Communication in Denmark, and was instantly hired by Scandinavian DesignLab in Copenhagen. Here I quickly became a vital part of their core design team. At Scandinavian DesignLab I helped the agency achieve numerous design awards, including Danish Design Agency of the Year twice. I also earned personal recognition in winning the Young Creative Circle Award twice - a national competition that acclaims young creatives under 30. In 2011 I joined J. Walter Thompson Copenhagen as Head of Design, setting up a new design department. My task was to help the agency transform from traditional advertising to a full-service agency. During this process J. Walter Thompson Copenhagen received much national and international recognition, including Danish Agency of the Year and a Silver Design Lion at the Cannes Lions. In 2014 I Co-founded Haxi and developed the name, brand strategy and visual identity. Haxi has since grown to one of Europes most popular ridesharing platforms, with more than 1.000.000 rides shared. In 2015 I Co-founded the Strategic Brand Studio HEAVY™. A strategic design studio that helps organisations launch, evolve and reboot their brand. I have served on the board of Danish Designers – one of Europe’s few truly multi-disciplinary designers’ associations. I'm also a frequent speaker and guest lecturer at The School of Visual Communication in Denmark. Danish Designers is one of Europe's few truly multi disciplinary designers' associations, representing both practitioners and others, working professionally with design. Counting more than 1000 members, the organization makes up an effective and influential platform with a mandate to speak on behalf of a join professional design community in Denmark.